Overcrowding on Christmas Island has forced the Government to shift asylum seekers to several locations on the mainland, including the controversial Curtin air base. The Government has announced it will use the defence facility, near Derby in Western Australia's Kimberley region, to accommodate asylum seekers who have had their applications suspended. Earlier this month, the Government announced it would suspend new refugee applications by Sri Lankans and Afghans. Physically a nose is an organ on the face. Anatomically, a nose is a protuberance in vertebrates that houses the nostrils, or nares, which admit and expel air for respiration in conjunction with the mouth. Behind the nose is the olfactory mucosa and the sinuses. Behind the nasal cavity, air next passes through the pharynx, shared with the digestive system, and then into the rest of the respiratory system. 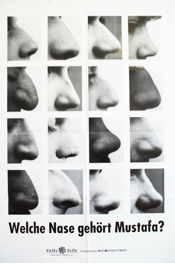 In humans, the nose is located centrally on the face; on most other mammals, it is on the upper tip of the snout. 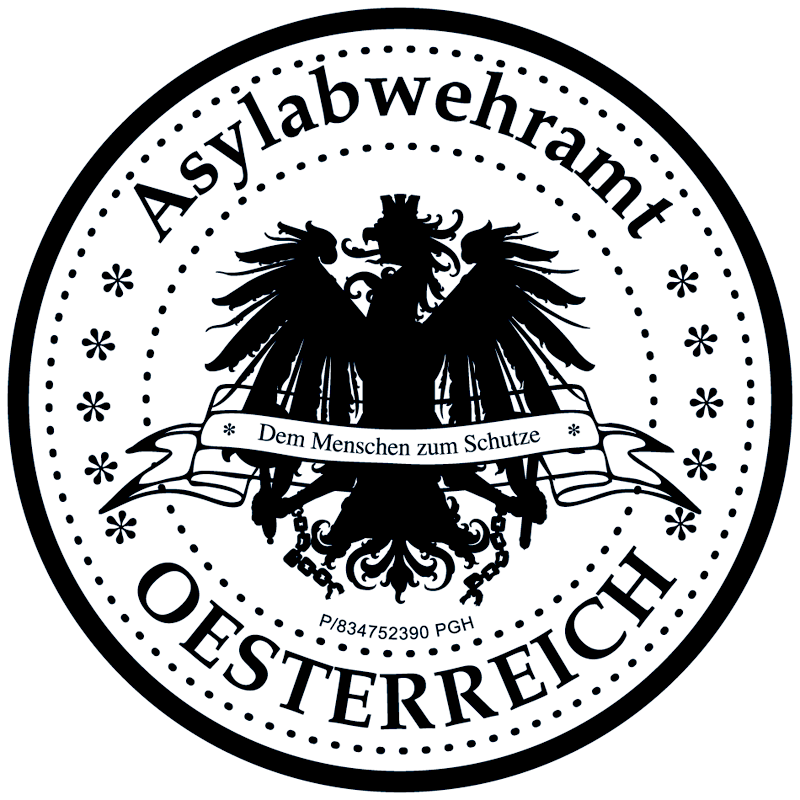 Hundreds of Albanians living in Austria under false identities. 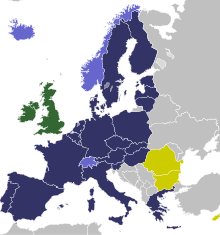 Passports from other EU countries make it easier to get a job in Austria, create businesses and provide access to credit. In the police station in Amstetten police superintendent Ernst Haslinger studies details of Greek passports. The ultraviolet light is attenuated to the genuine passport. On invitation Austrian Artists UBERMORGEN.COM exhibit in the offices of the Asylum Defence Agency (Asylabwehramt AAbA - Link) in Vienna. Opening, Kunstverein das weisse haus, Tue 6.8./7pm, Wollzeile 1/4, 1010 Wien. Exhibition Images. The main collection is strong in asylum history, strategic and defence studies. Other defence related subject areas includes surveillance equipment, international relations, international law and counter intelligence. The basic book collection is mirrored by the serials collection which includes Austrias Statutes and Regulations and a range of interior, military and international relations titles. The collection consists almost entirely of secondary or published material. Primary published material is held at Archives AT. Archival material is also held at Arsenal in the Kippenberger Military Archive and Library at the Army History Museum. Service Personnel Files and Asylumseeker Databases are not accessible from the library, they are held in the BM.LV at ATDF Archives and at Archives AT.